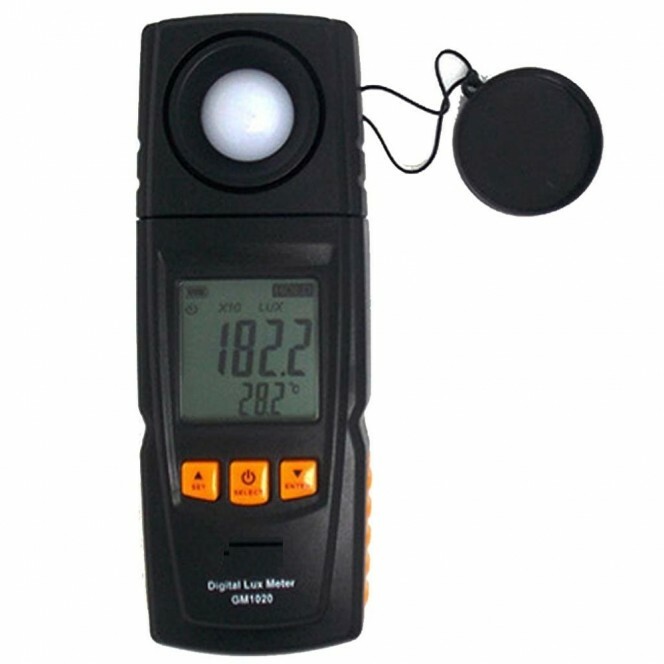 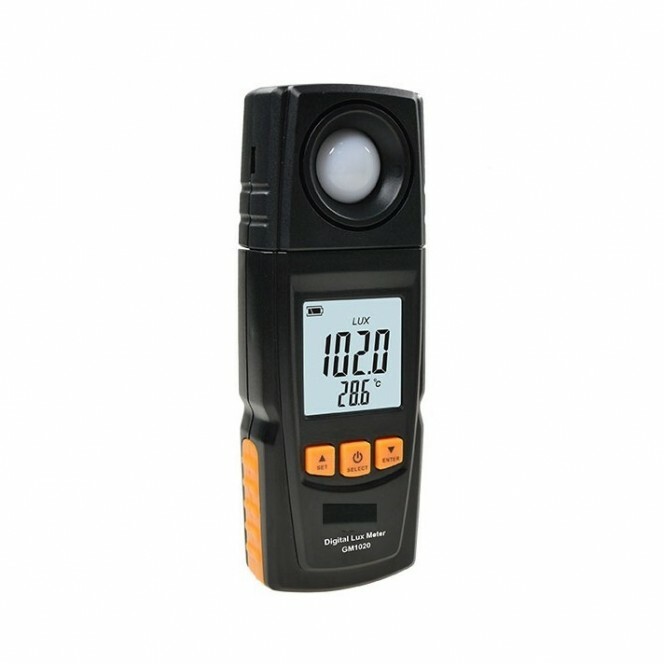 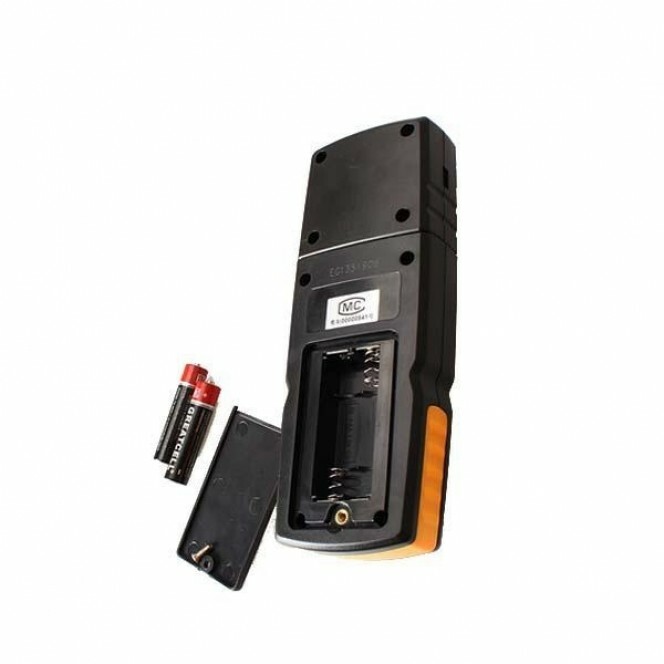 Digital Light Meter GM1020 - Portable and fit for home, work shop, office, light monitoring usages. 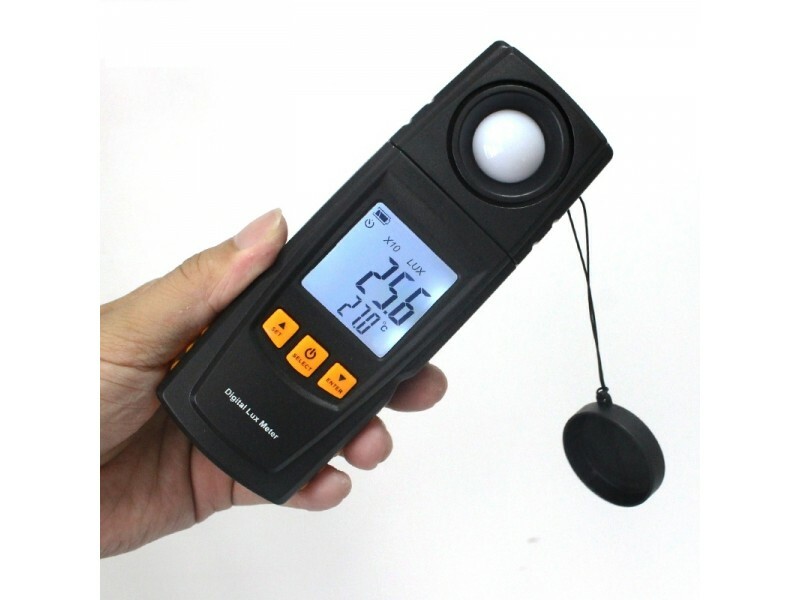 Widely used in electro-optical sources, research, teaching, metallurgy building, industry inspection as well as agriculture researching and illumination control. 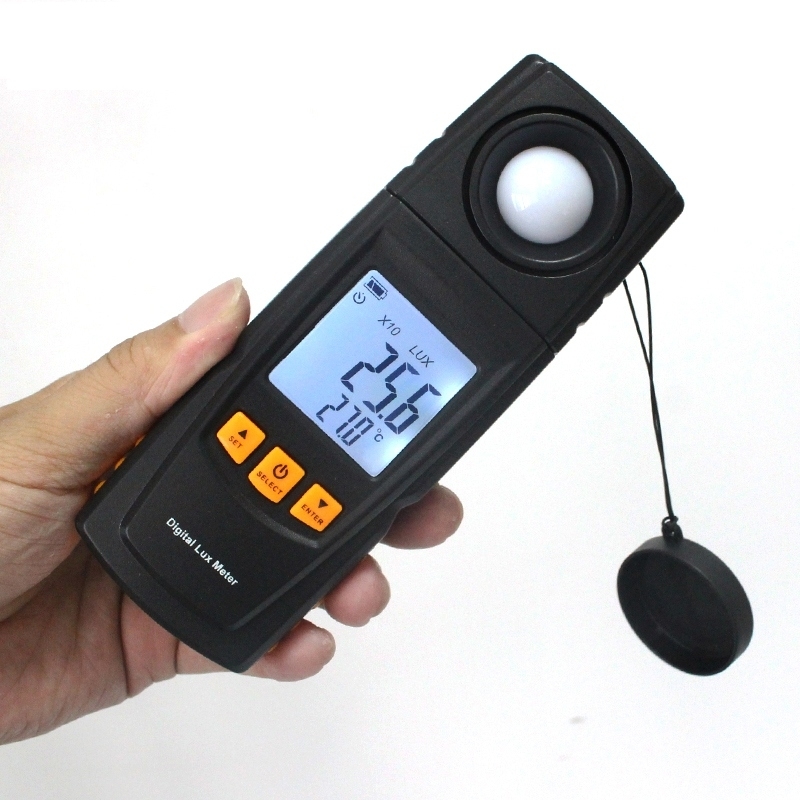 Powerful measurement functions: It can measure not only current values, maximums and minimums of illuminance and temperature, but also illuminance difference, integrating illuminance, and average integrating illuminance.